October-December 2017-18, as per a company statement. It lost USD 0.64 on turning every barrel of crude oil into fuel in the third quarter of 2018-19 as compared to earning USD 9.27 on turning every barrel of crude oil into fuel in the same period of previous year. 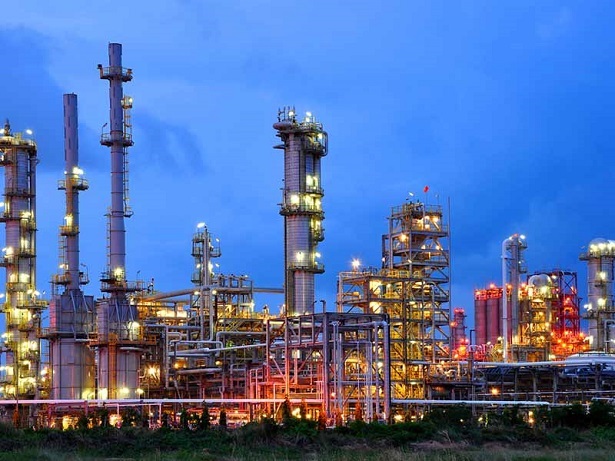 In value terms, Mangalore Refinery and Petrochemicals Ltd (MRPL) lost Rs 1.48 billion in refinery margins as compared to a gain of Rs 19.73 billion in December quarter of 2017-18. Turnover rose 16 per cent to Rs 202.50 billion. Exports were up 54 per cent at Rs 88.52 billion. MRPL processed 4.38 million ton of crude oil in October-December 2018, down from 4.49 million ton a year ago. The company posted a profit of Rs 130 million during April-December 2018 on a turnover of Rs 545.39 billion. It had earned a profit of Rs 16.82 billion in the same period a year ago on a turnover of Rs 443.22 billion. MRPL, a subsidiary of state-owned Oil and Natural Gas Corp, operates 15 million ton a year refinery at Mangalore in Karnataka.